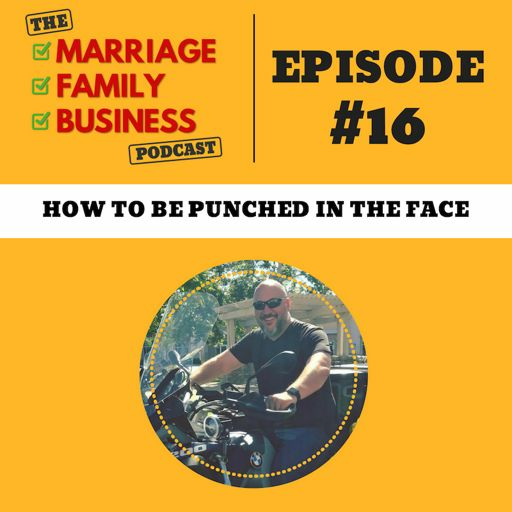 Have you ever been punched in the face? 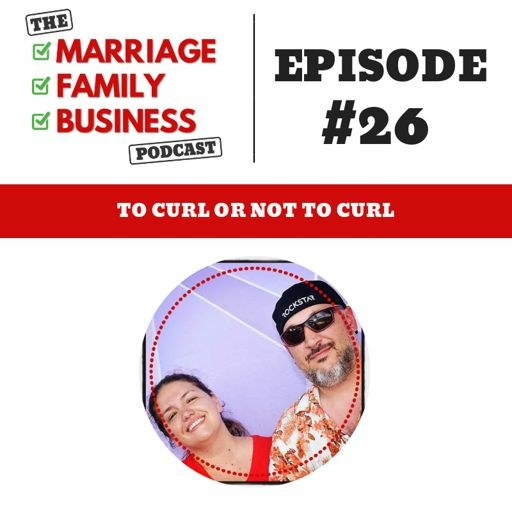 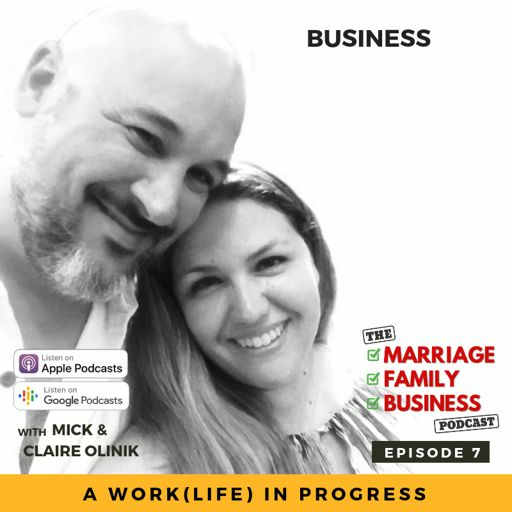 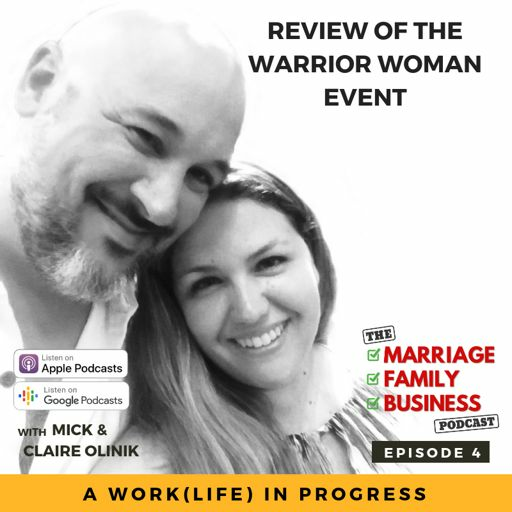 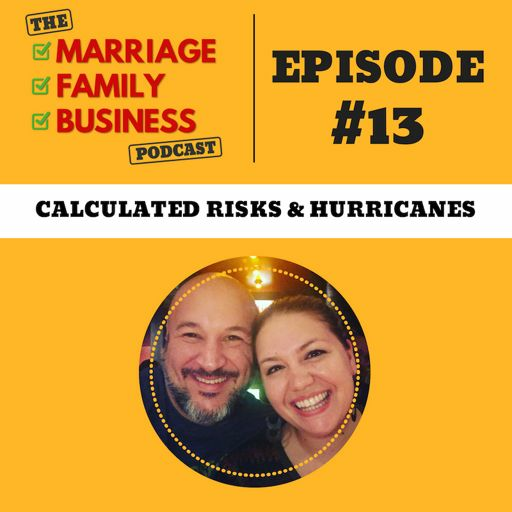 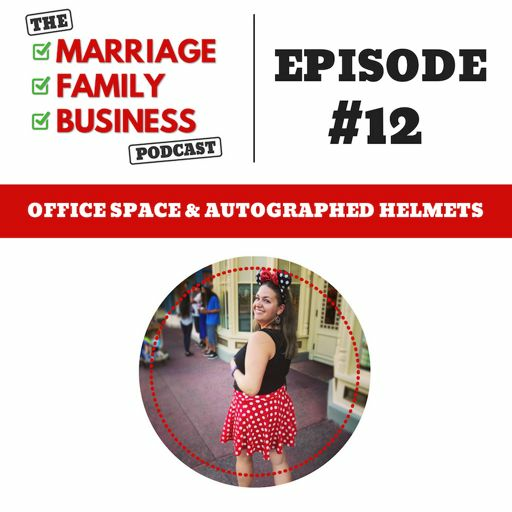 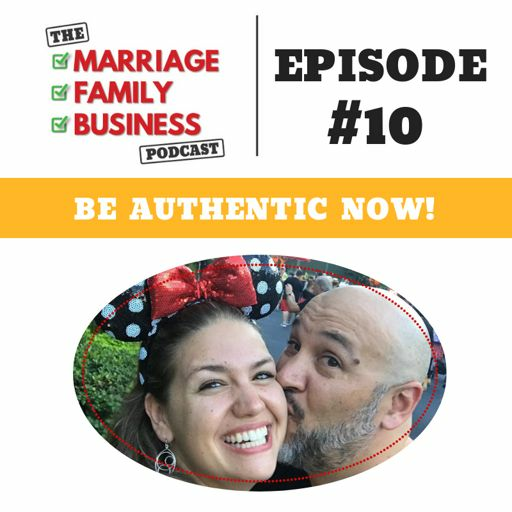 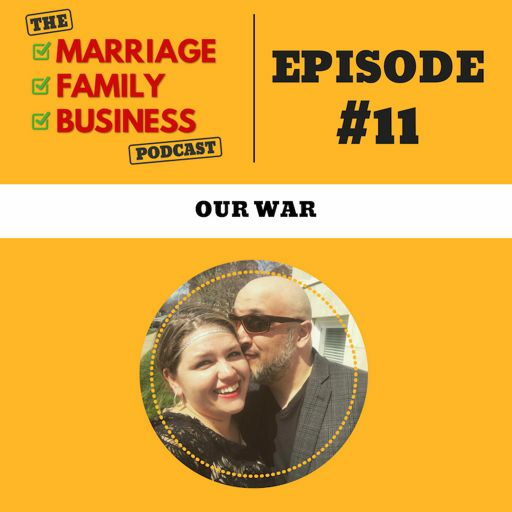 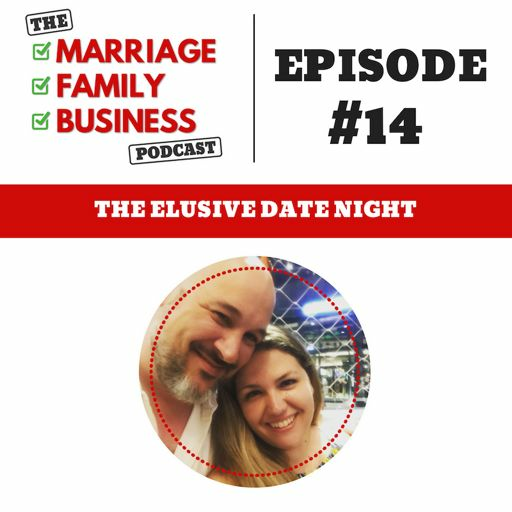 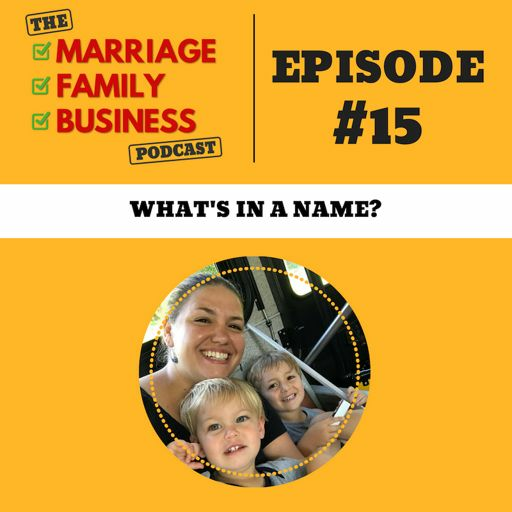 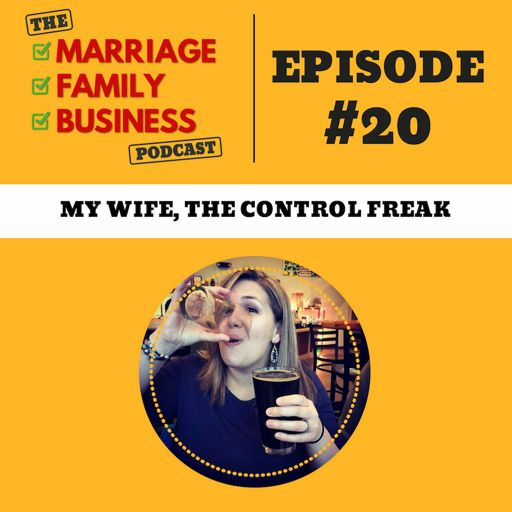 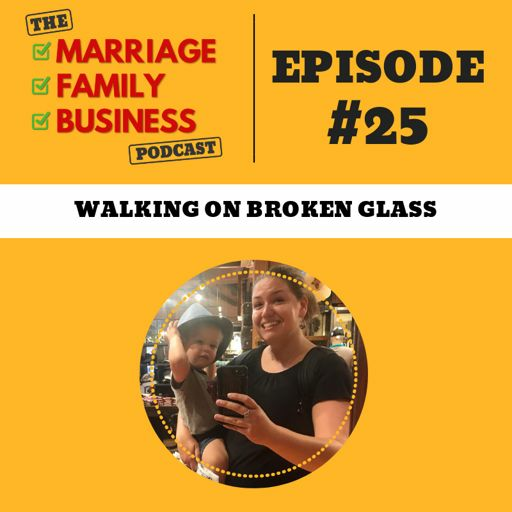 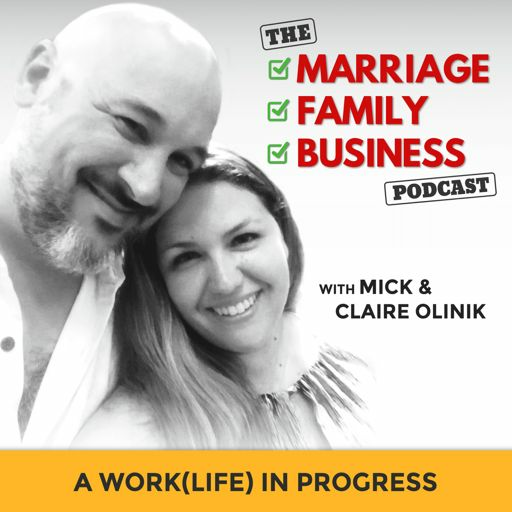 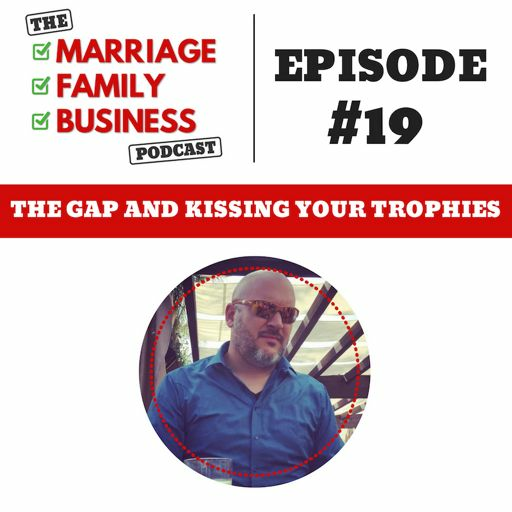 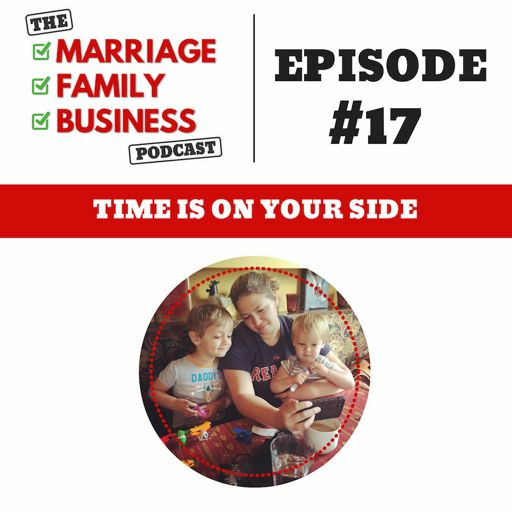 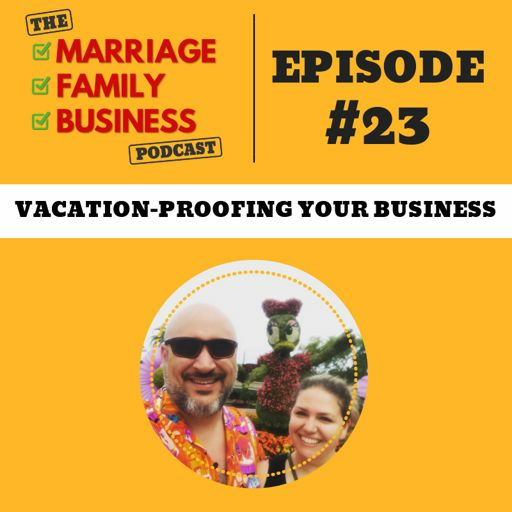 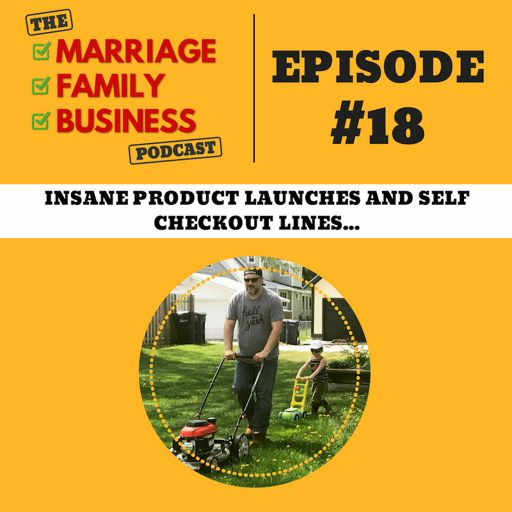 On this episode of the Marriage Family Business podcast, Mick explains his epiphanies after recently joining his local MMA gym. 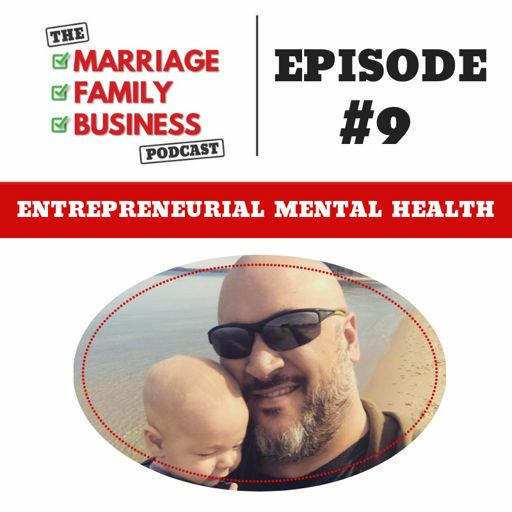 Tune in to hear how you can use these MMA tips to survive the constant battles of entrepreneurial life. 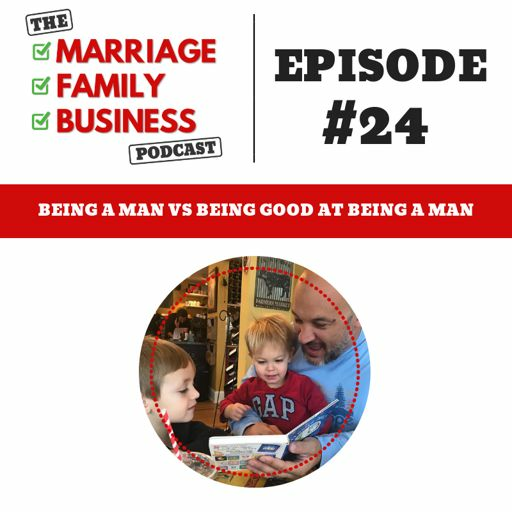 2:17 Men, have you ever been punched in the face? 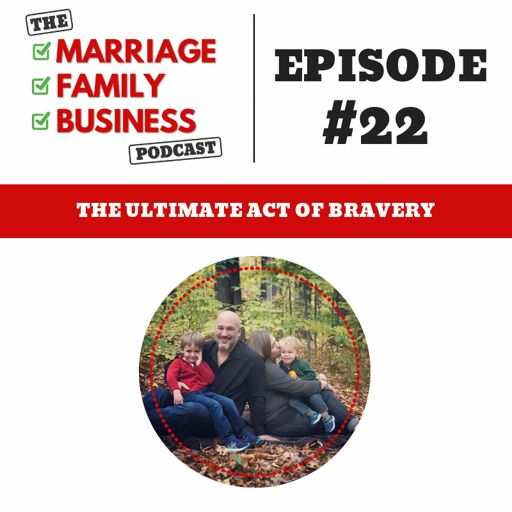 26:12 Where in your MFB are you feeling fear?